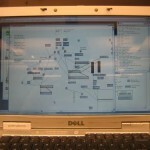 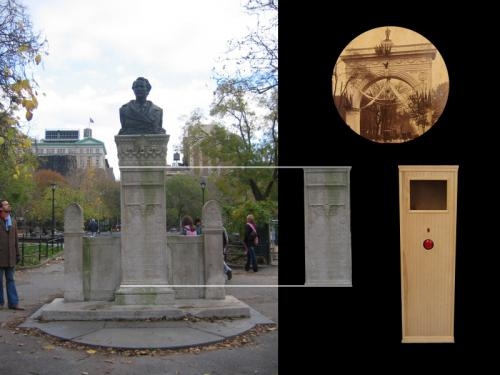 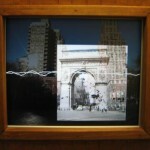 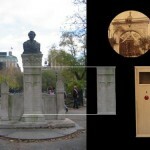 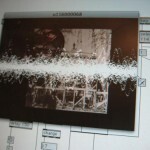 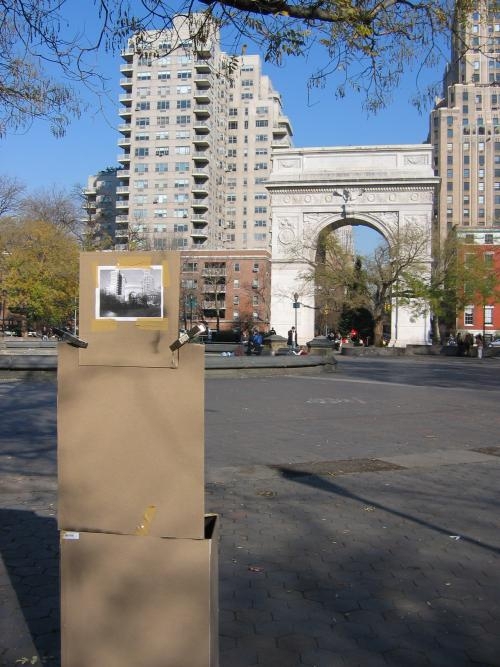 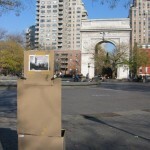 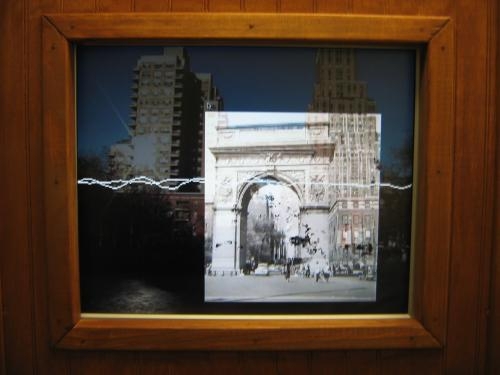 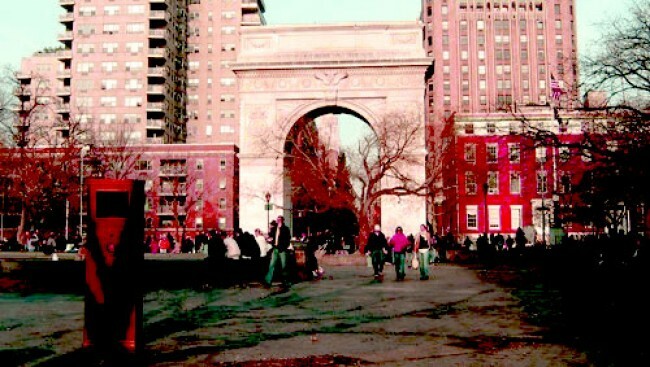 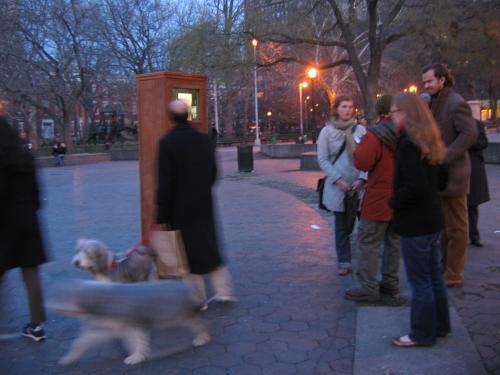 Document is an interactive storytelling installation placed in New York’s Washington Square Park constructing a polyphonic oral narrative through the assimilation of historical images and stories recorded by individuals in the park. 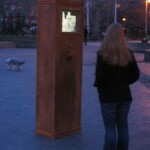 The installation is a column-like wooden kiosk that plays an uninterrupted stream of stories recorded during the lifetime of the project, accompanied by a real-time “mix” of live video and archival photographs. 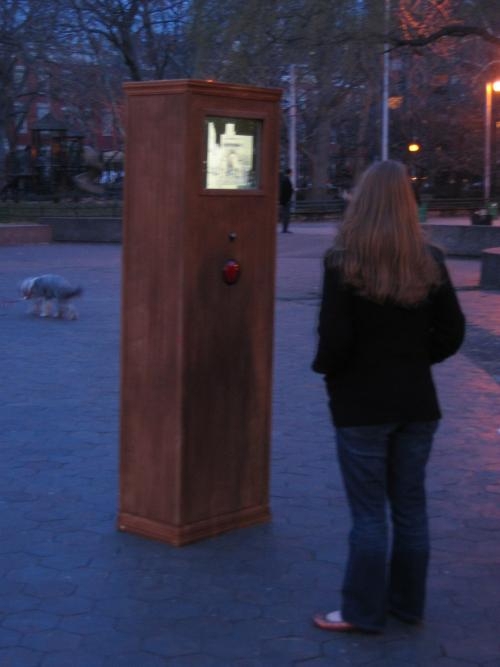 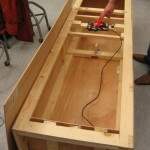 People can interact with the installation by listening to the stories or use the “Tell a Story” button to record an experience of their own.